IMAGE from 2013 Father/Daughter Dance at Capital High School: DANCE NEXT SATURDAY, FEBRUARY 2nd, 2013. CLICK HERE FOR DETAILS. This entry was posted in Uncategorized and tagged A Smile Like Yours Photography, advice, Amber Garibay, Bruce Lee, dad, daughter, express, faith, father, individuality, inspire, Olympia, personality, Photographer, pride, quotes, Seattle, strength, success, truth, Washington, wisdom. Bookmark the permalink. 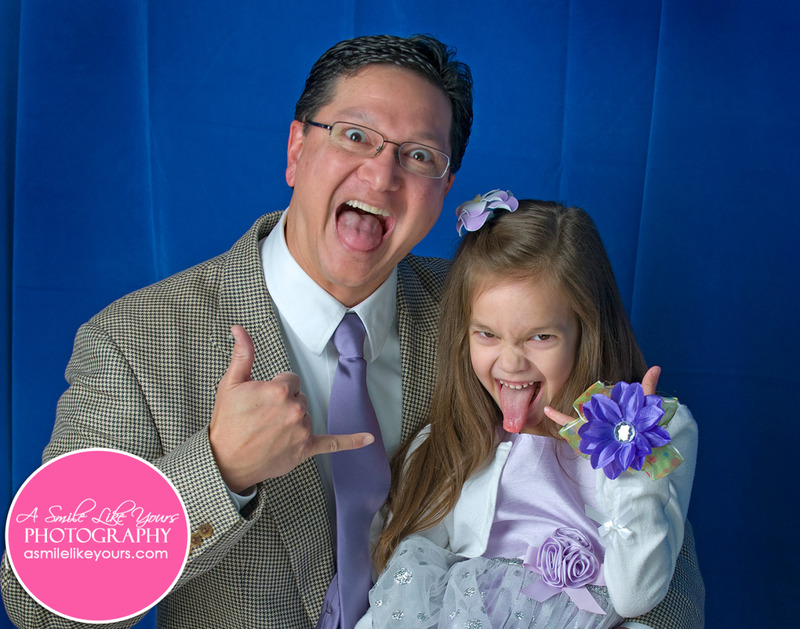 ← Daddy and Me Special: ONE DAY ONLY…….